Dictionary.com strives to enable and inspire connection, communication, learning, creativity, and expression in a world powered by words. Dictionary.com is the world’s leading digital dictionary. We provide millions of English definitions, spellings, audio pronunciations, example sentences, and word origins.  Dictionary.com’s main, proprietary source is the Random House Unabridged Dictionary, which is continually updated by our team of experienced lexicographers and supplemented with trusted, established sources including American Heritage and Harper Collins to support a range of language needs. 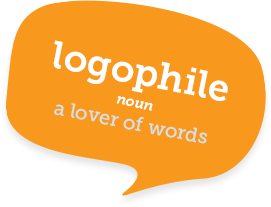 Dictionary.com also offers a translation service, a Word of the Day, a crossword solver, and a wealth of editorial content that benefit the advanced word lover and the English language student alike. 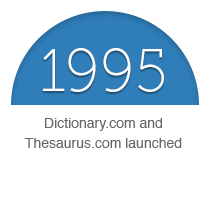 As the premier thesaurus on the web Thesaurus.com provides users with over 550,000 synonyms and a suite of tools that simplify the writing process. 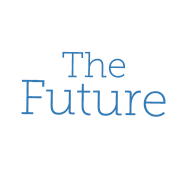 Thesaurus.com’s proprietary relevance, complexity, and length filters, introduced in the first update to any thesaurus in over 160 years, help anyone quickly find the perfect word. 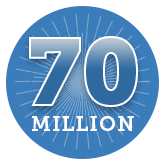 Dictionary.com apps have been installed over 100 million times on the seven major platforms. 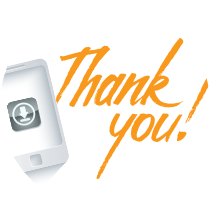 These award-winning mobile apps are the most trusted, comprehensive tools for language success. 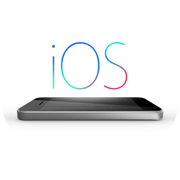 Our native apps are more than portable counterparts to our browser-based products; they work offline, provide deeper personalization and interactivity, and include premium features to extend beyond definitions. Explore our suite of apps.